Respite Care Atlanta’s mission is to provide spiritually integrated respite care for adults with cognitive challenges. 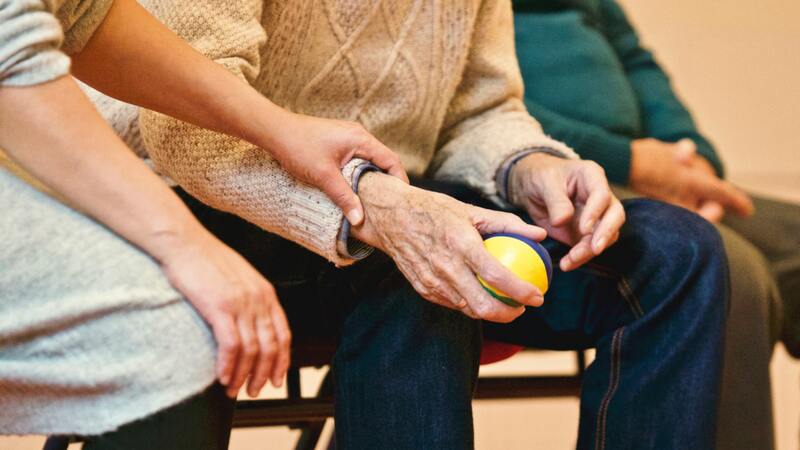 We provide an environment for intellectual stimulation, physical exercise and meaningful connections, with support for caregivers through information and community resources. Research indicates the greatest risk factor for Alzheimer’s disease is age. About 10 percent of those age 65 and older (5.7 million) are living with Alzheimer’s. It is also estimated that 20 to 40 percent of dementia is attributable to other diseases, such as Vascular, Parkinson’s, and Lewy Body disease. These numbers are projected to increase 29 percent by 2025. With no cure on the horizon, the population of citizens with dementia – and those assuming a caregiving role – will continue to increase. No other program is currently being offered in the proposed geographic area. Caregivers are superheroes, not superhumans. Caregivers are inclined to neglect their own health which consequently compromises caring for their loved one. Benefits of this program extend to caregivers as well as participants. “Respite Care Atlanta is a much-needed program providing daily activities for adults with cognitive difficulties. These activities not only promote the emotional and spiritual well-being of the participants, but will also provide welcomed respite for their caregivers,” ~Dr. Allan Levey, Professor and Chairman of the Department of Neurology at Emory University, and Director of Emory University’s Alzheimer’s Disease Research Center. Support the Mission and Purpose of the program. Make an initial financial contribution to the Program. Coordinate to secure funding to employ a full-time Director and all associated costs not covered by participant fees. Promote the Program using newsletters, bulletins, websites, forums and any other available means of communication. Appoint representatives to a Board of Directors to oversee the Program. Recruit and provide volunteers to support the Program. Caregivers, learn more about how this program can help you and your loved one. 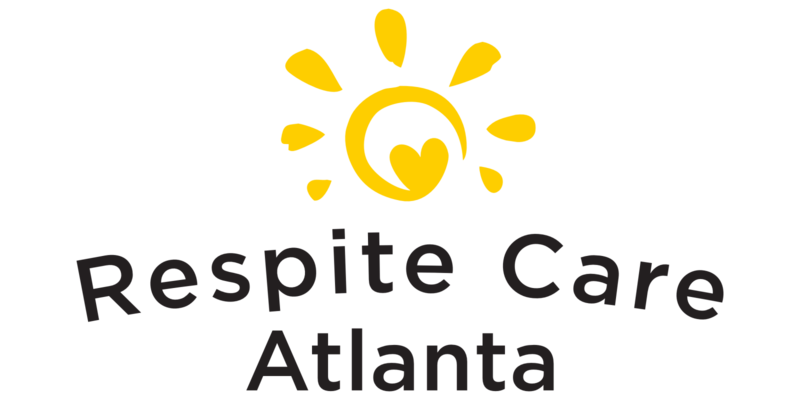 Respite Care Atlanta is governed by a Board of Directors which includes one representative from each of the founding congregations and additional at-large members from the community. Congregations have appointed representatives, as well as Advisory Council members, to offer guidance. Board members serve three-year terms. The Board elects an Executive Team, which includes a Chairperson, Vice-Chair, Treasurer and Secretary as well as a representative from the host congregation. The Director of Respite Care Atlanta reports to the Board of Directors. Board Members oversee the organization’s mission and purpose, goals, fundraising efforts, financial management, sponsorships, legal and insurance needs, and marketing programs. Members of the Advisory Council, which include individuals with expertise in various areas, serve on an as-needed basis. Assist in marketing services of the Program. Provide guidance reflecting their respective areas of expertise. Assist in securing financial sponsors and grant funding. The program provides rest and free-time for family and caregivers – and stimulating activities for its participants. It is administered by a professional Director who reports to the Board of Directors. Volunteers come from the collaborating congregations and the community. The program provides one volunteer to assist two participants. With an anticipated daily enrollment of 20-25 participants, ten to thirteen volunteers are needed daily. The Director is responsible for all activities associated with the program including mission and purpose, goals, general management, participant activities, volunteers, food service, budgeting, and staff and participant screening. The Program is housed in the Youth Center of the Second Ponce de Leon Baptist Church, 2715 Peachtree Road, NE, Atlanta, GA 30305, and operates four days each week, fifty weeks each year, from 10:00 a.m. until 3:00 p.m. It is closed on all legal holidays and complies with the operating schedule of Second Ponce de Leon Baptist Church. Staff designated by the host congregation, Second Ponce de Leon Baptist Church, will maintain the space. A contracted caterer will prepare meals to support the program.